Pack 157 is located at Alpine Lutheran Church. 5001 Forest View Avenue. 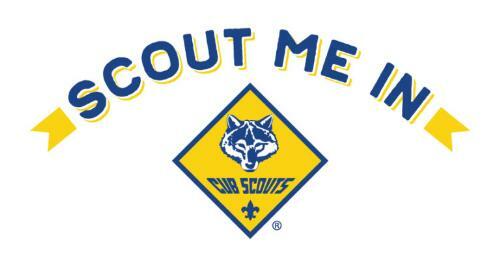 Cub Scouts is for Kindergarten through 5th grade (5-10 years old) and you can join at any point. Each grade has a rank (Lions, Tigers, Wolves, Bears, Webelos, Arrow of Light), belongs in a den of their rank, and they complete activities/adventures to be awarded at the monthly pack meeting. Do I need to be a member of the Alpine Lutheran Church or school to join? No. As long as your child is 5-10 years old they can sign up with our pack.